ATVOD has formally taken over the regulation of video on demand, as the UK gears up for the arrival of the likes of YouView, Quriocity and Google TV. 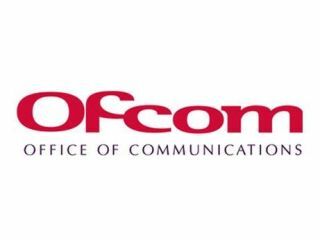 Ofcom announced that the Association for Television on Demand would be its co-regulator back in March, but the handover of responsibility has now happened. The timing is appropriate with video on demand getting major headlines this month, including the rebranding of major UK IPTV scheme Project Canvas to YouView. The Advertising Standards Association will still deal with complaints about advertising. The world of video on demand is growing rapidly, with the BBC iPlayer dominant at the moment, but connected television services, consoles, set top boxes and other broadcasters' offerings are beginning to make a major impact. VOD includes not only the plethora of catch-up television, but also internet on-demand television and other non-linear television.